The Berkshires, Massachusetts Enjoy a day of shopping at either the Lee Prime Outlet stores or Aspen wall shops in Lenox, or just browse among the stores in downtown Lee. Making a Pilgrimage to the Shrine of Divine Mercy? Call us for special group rates, we can accommodate your group and have Bus parking available as well. Not part of a group, check out our clean comfortable rooms and ask for the Shrine discount. 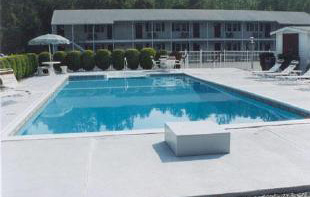 Whatever your reason for coming to the Berkshires let us accommodate your stay. Tanglewood, Jacobs Pillow, weddings, shopping (at the Lee Prime Outlets), race car fans (Limerock raceway)... whatever your interest we will help make your trip unforgettable. Ask about our discounts for these attractions and many more." The staff and management of the Pilgrim Inn welcome you to the Berkshires! 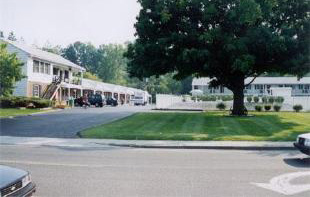 Our Inn has been providing quality service and rooms since 1988. Our staff is dedicated to offering the best in customer satisfaction, room cleaning, amenities and booking of reservations. With our clean, secure guest rooms and affordable nightly rates, you simply can't go wrong with staying at our hotel. All of our employees are ready to welcome you into our establishment, ensuring that you'll be getting all of the benefits that you well deserve. Our staff is un-intrusive but courteous, so that we'll leave you with your valued privacy while remaining available for your specific requests. Our rooms are clean and secure, with the atmosphere of unwinding that you require, especially when you're traveling far away from your home. 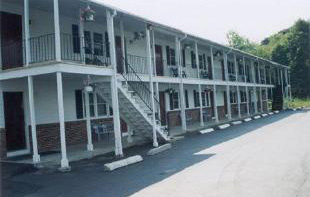 If you want a clean, comfortable Berkshire hotel stay with lots of amenities, reserve your stay today! Just call 413-243-1328, or simply click our Web Site link and book Online! All our rooms have Free WI-FI, a microwave oven, a microfridge, cable television, and a coffee pot. 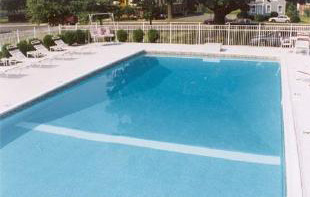 In the warmer weather, enjoy our outdoor pool, too. 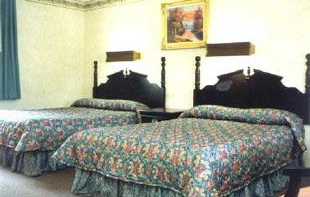 We have rooms with king beds, others with 2 Queens, and some with 2 doubles.